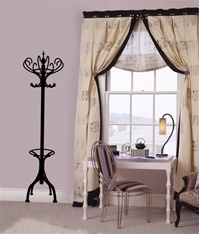 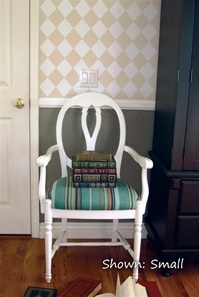 Add some High Style to your living space with a rich,contemporary take on decor with this line of wall decals stickers. 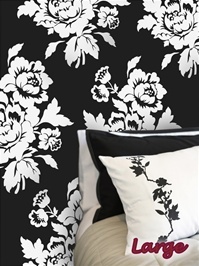 This collection of designer wall decals add a flair of chic style inspired by popular decor with floral, french and other influences. 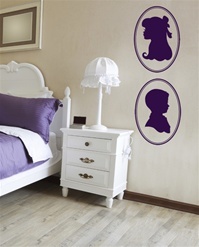 Cameo wall decal sticker "Belle"
Cameo wall decal sticker "Coquet"
Cameo wall decal sticker "Joli"
Cameo wall decal sticker "Magnifique"